The sunny hills of Budureasca vineyards rise in the heart of Dealu Mare vineyard, in an oasis of peace – an ancient place with deep roots in wine history and culture. 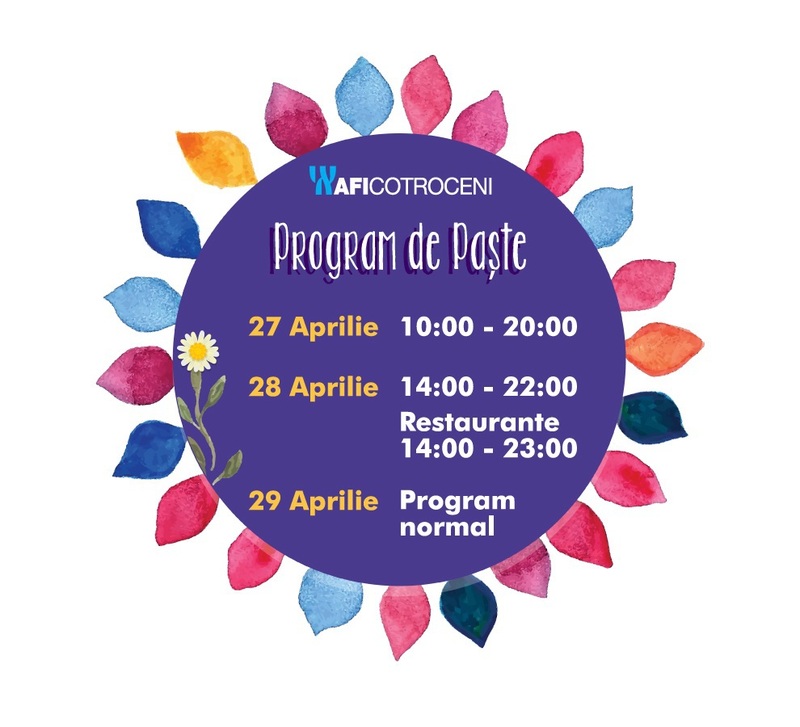 The archaeological evidence found nearby suggests that this place has a wine rich tradition, since the Dacians. 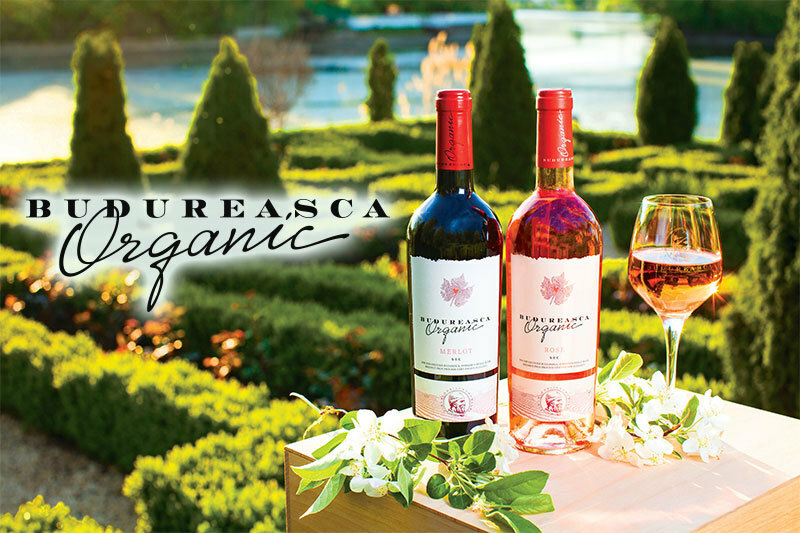 We produce red, white and rose wines at Budureasca, vinified in the modern style of the new world. Furthermore, by means of the production of wine, we perpetuate an original occupation of these lands, a fact that inspired us in choosing the name of our collections and wines: Origini, Budureasca, Bristena, Oro Manisa, Daphix, Zenovius. 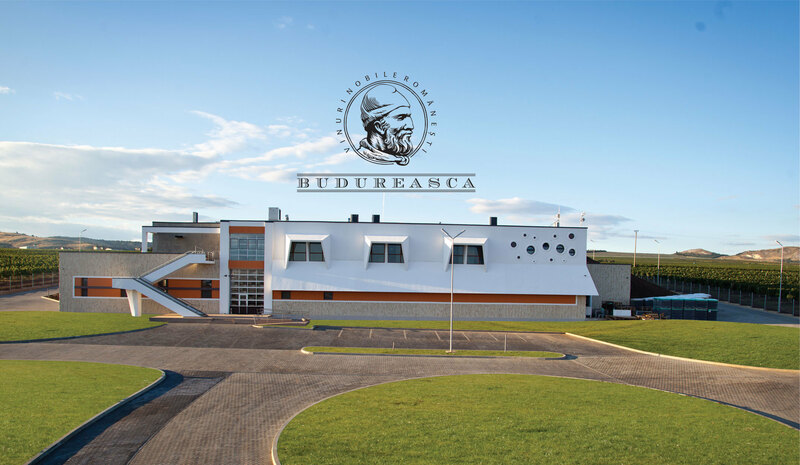 The quality of Budureasca wines is confirmed by the portfolio of more than 140 medals obtained for ranking in the top three positions at international prestigious competitions in the field. 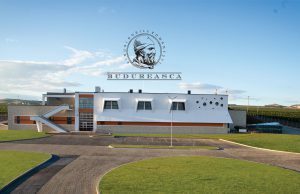 Budureasca wine cellar, completed in 2013 following an investment of more than EUR 6 million, has a built area of 5200 sqm, being the newest and the biggest wine cellar of Dealu Mare, one of the most modern of Romania, with a production and storage capacity of 3 mil. liters of wine. Placed in the middle of 300 hectares of vineyards, 3 of its sides being buried in order to fit perfectly into the landscape and to benefit from high heat control, the wine cellar offers a scenic view and the possibility to taste Budureasca wines at their place of origin. The most recent project of Budureasca, started 4 years ago, concerns the organic wines of Budureasca Organic range. 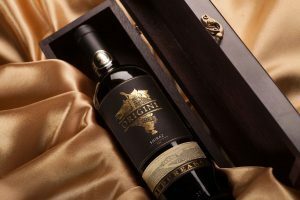 In the creation of this unique range, we wanted to keep the purity of nature, we contributed with our passion for wine and we paid attention to every detail. They all gathered in a memorable metaphor – THE SOUL SIGNATURE – which describes the best the essence of Budureasca Organic range.